The Insolvency Service of Ireland has begun taking applications today from people who want to restructure their debts. Personal debt is a big problem in Ireland, with more than 100,000 people in some form of arrears with their loans. The new insolvency regime is designed to help address this and offers three debt solutions. Those with arrears up to €20,000 and with little or no disposable income can seek a debt relief notice, which will involve dealing with an intermediary such as the Money Advice and Budgeting Service. Those with unsecured debts need to go to a personal insolvency practitioner (Pip) via a debt settlement arrangement. 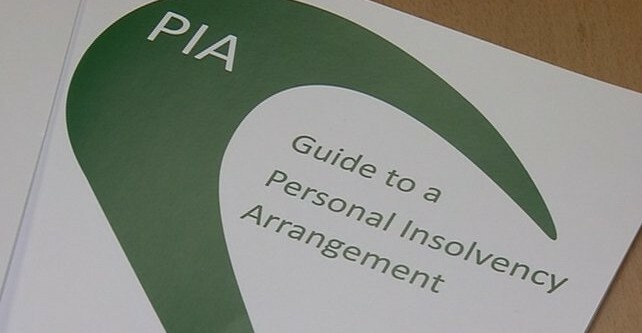 Those with secured and unsecured debts up to €3 million can avail of a personal insolvency arrangement, again with the help of a Pip. He said his main worry was that the banks would not engage with the process. Mr Walker said most people who have trained to become Pips are accountants. He said Pips will require €2,000 – €3,000 up front for the work involved.